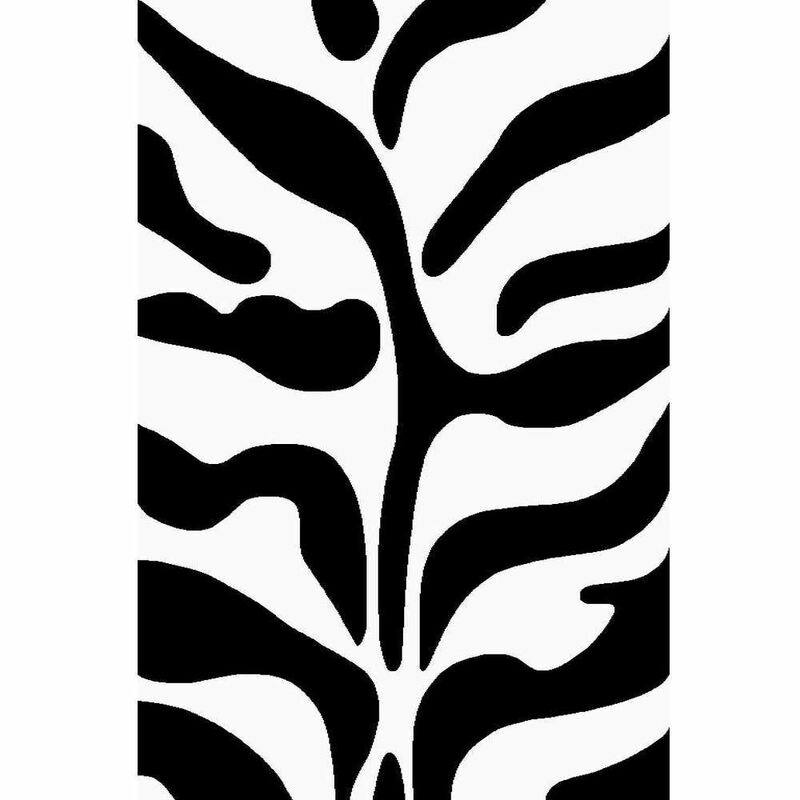 Zebra Black and White Rug is a great accent piece for your decor as it portrays elegance and a thirst for adventure. Complete the look of an eclectic or modern home with the stylishly black and white zebra rug. The zebra patterned rug with a combination of black and white colors will make a statement in any room. This modern Zebra rug is a great accent piece for your decor as it portrays elegance and a thirst for adventure. The zebra pattern rug is made of extra dense pile and durable twisted yarn, so it is invitingly soft, thick and fluffy but stands up well to the heavy foot traffic with comfort.